We are so excited to begin our 7th year! And what a year of accomplishment it is for us. Two of our students have recently been approved to begin pointe! And there are several others who are nearing this goal! 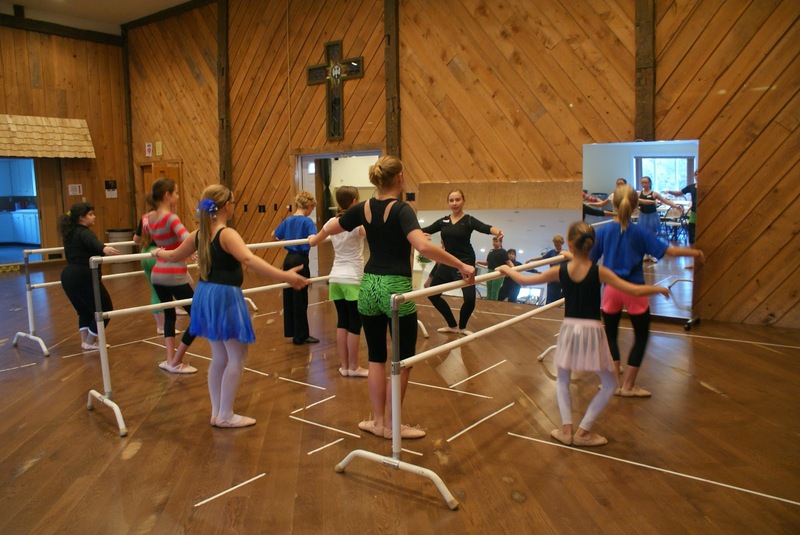 Classical ballet, which is the core of our technique training, is a long road. It has fun spots a long the way, of course, but for many, the "real fun" (bigger jumps, leaps, pointe shoes ...) does not begin until years of hard work have been accomplished. Our students have put in the time, persistence, humility and precision it takes to become beautifully trained dancers. We have a fun year ahead!! !